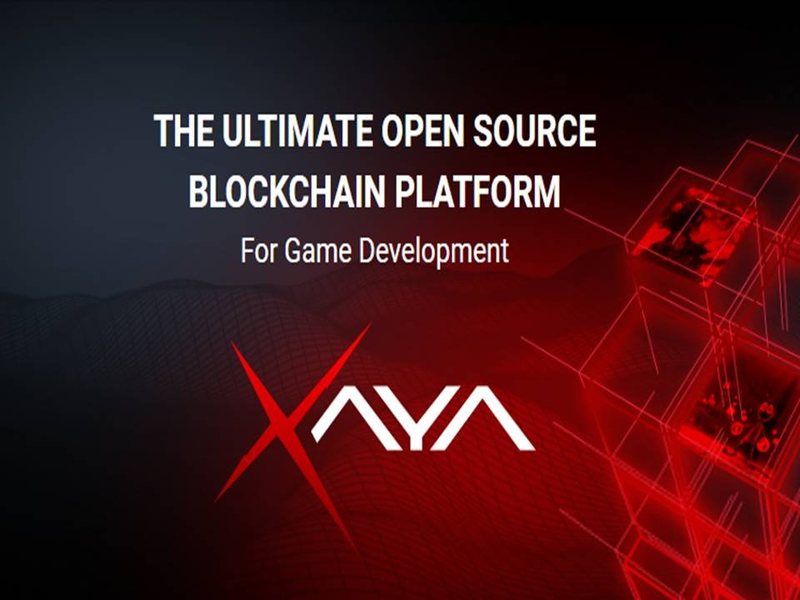 The XAYA platform will provide a wealth of tools and infrastructure for game developers to build their own game worlds that fit their vision and project. 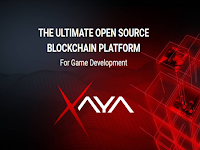 They can fully leverage the XAYA technology to build decentralised games and issue their own game currency that can be traded for CHI or other XAYA game coins/assets secured by the XAYA blockchain. The XAYA cryptocurrency will be based on a blockchain secured by proof-of-work (PoW). Player accounts and the most important game data are persisted with a decentralised name/value store built directly into the blockchain.